Lightweight, easily portable and perfectly comfortable, you can whip these headphones out for your listening pleasure anywhere – on the subway, an airport shuttle or your cab home. 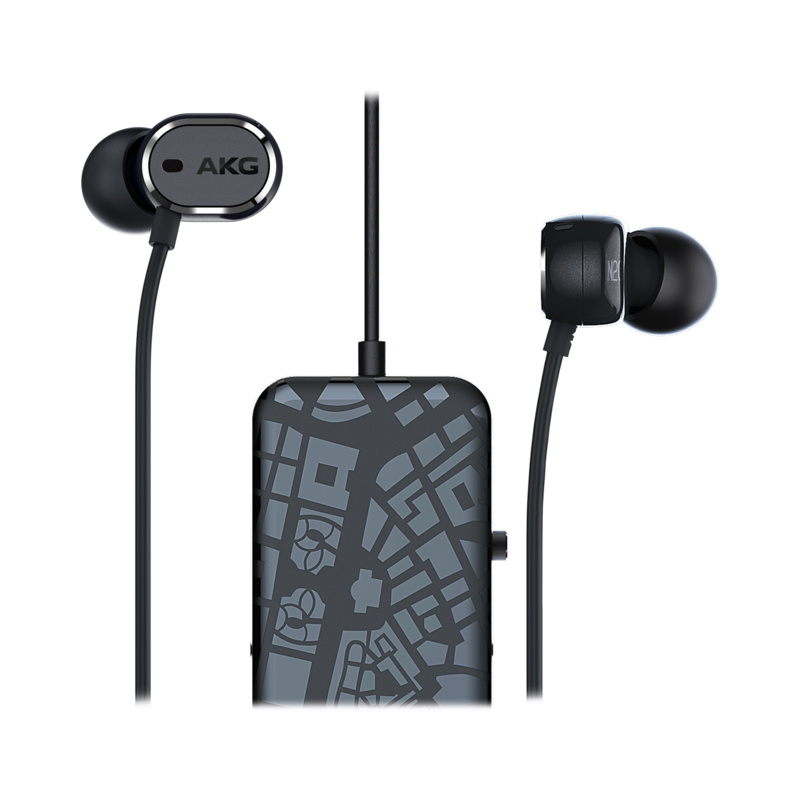 Active Noise Cancellation fine-tuned for traveling reduces ambient noise and creates a perfect quiet zone of your own. 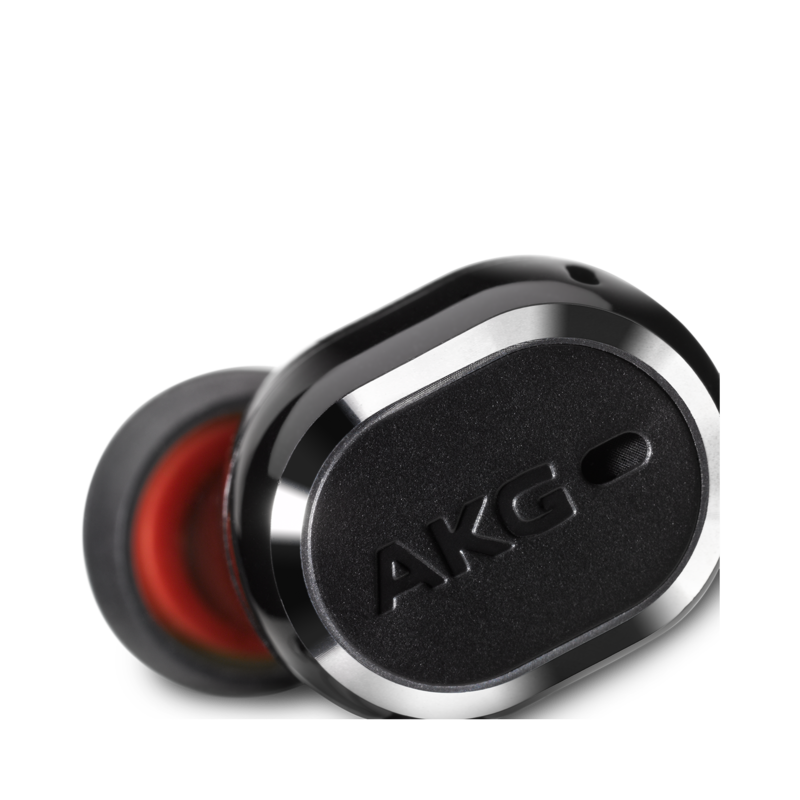 The N20NC headphones bring you the award-winning AKG reference sound that’s deep in bass and rich in mid-range. Enjoy 20-hours of listening pleasure and easily recharge via the micro USB afterwards. The headphones can also be enjoyed in passive mode to spare the battery. Crafted with a durable fabric, the tangle free fabric cable features a 3-button remote for full compatibility for both Android and iOS devices. 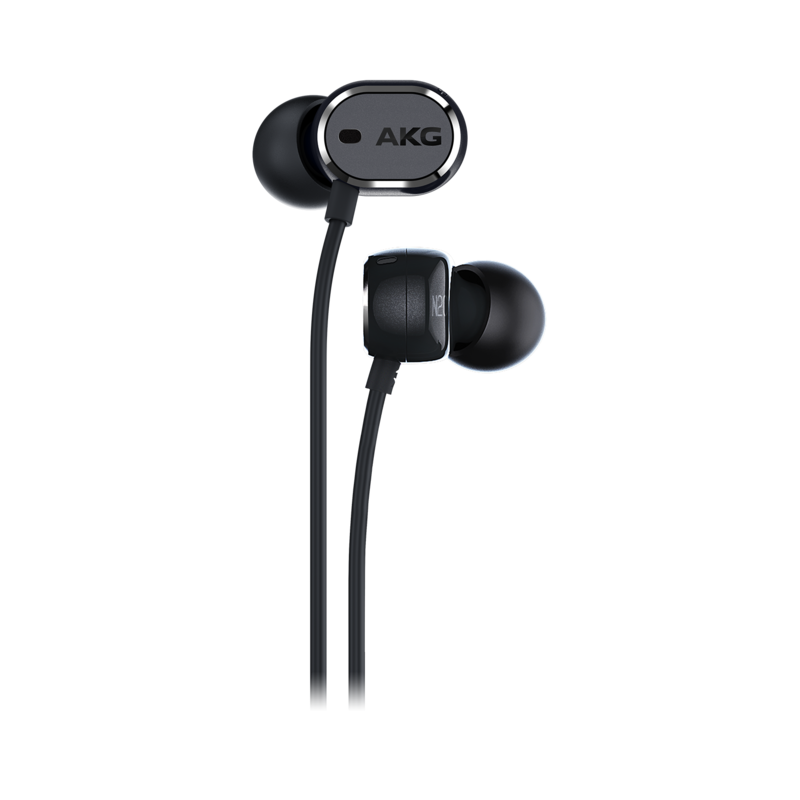 Crafted for a supremely comfortable fit and specially designed for travelling, the N20NC headphones deliver an amazing audio performance while keeping the Grammy award winning sound experience AKG has delivered for years. Featuring Active Noise Cancelling hybrid technology that cancels out the noises especially in the lower frequency range, the N20NC sound signature is clear, with warm bass response. 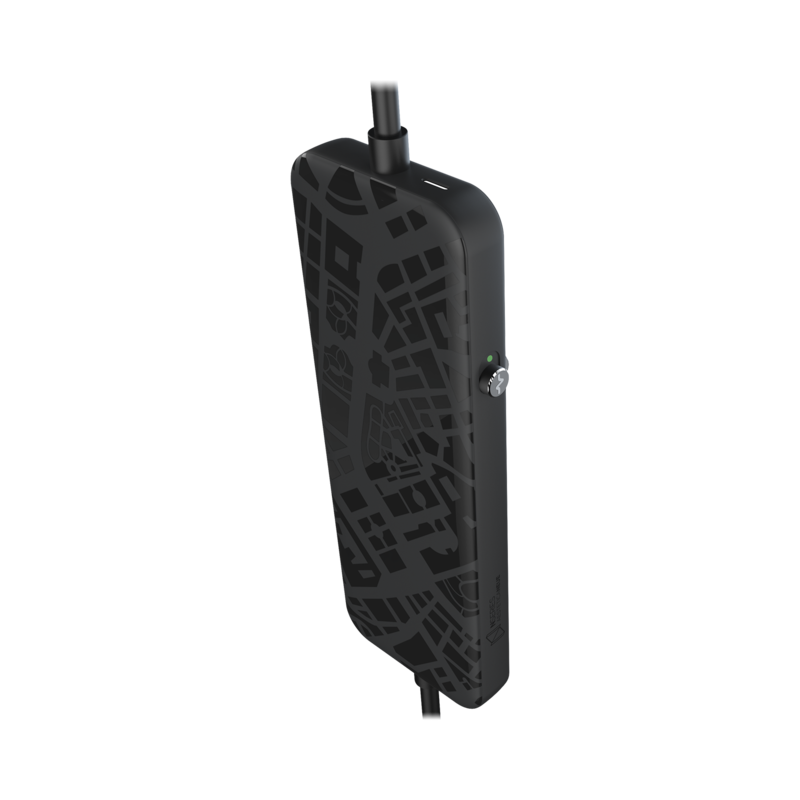 Listeners will enjoy 20-hours of battery life that can be easily be recharged via the micro USB and a tangle free fabric cable with a 3-button remote for compatibility with both Android and iOS devices. Best of all, the thoughtfully-included accessories – airline adapter, carrying case, cleaning tool, three different size ear tips – mean these headphones are ready to elevate any musical journey to first class.